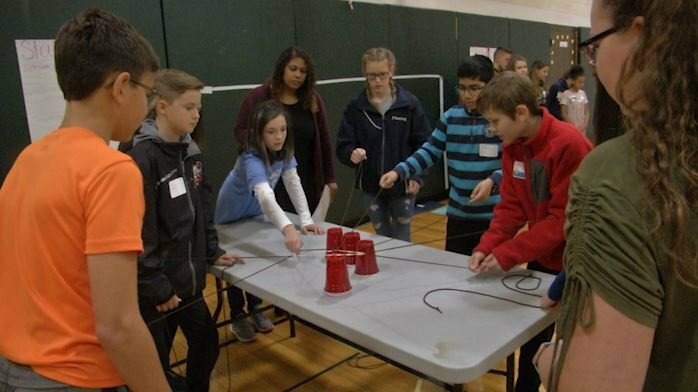 Students from across the Southern Tier spent their Thursday at Vestal Middle School attending a Student Council Workshop. The goal of the workshop is to bring students from a bunch of different districts together to learn leadership and identify leadership skills as well as building friendships with individuals from different districts. The students participated in 3 different workshops, with only one student from each district being allowed in each group. This gives the students an opportunity to step out of their comfort zones. Students who attended today's event were selected by advisers of the districts student council. Another major aspect of the workshop is being involved with the community and community service. Today's keynote speaker was Diane Stento, founder of the "Danielle House" a not for profit organization built to help give shelter and bring emotional support to families visiting seriously ill patients in Binghamton area hospitals. 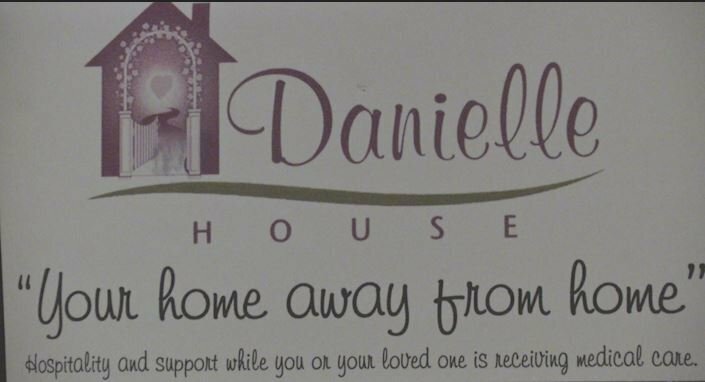 All of the money raised from Thursday's workshop went to the Danielle House, Stento says "we have a scholarship program for people who really cannot even afford to make a donation, we do not charge at Danielle house, finances are never an issue if people can't afford the suggested donation which is 20 dollars a night but that is very difficult for some families so we have a scholarship program called Be An Angel Give Tonight, so that's where the money raised from today will go".